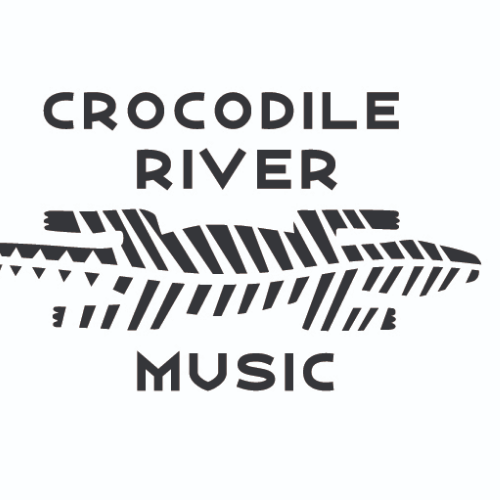 ​African arts, education, culture and rhythm explode with Crocodile River Music, an African music ensemble based out of Boston, MA. Comprised of an international celebration of musicians from Western Africa and beyond, the group delivers vibrant African music and dance. Some of the musicians perform in Yo-Yo Ma's Silk Road Ensemble. Balla Kouyate, one of the musicians in the group, performs on a two-octave balafon. The balafon was named by UNESCO as one of the Nineteen Masterpieces of the Oral and Intangible Heritage of Humanity in 2001. Kouyate's father is the living protector of the instrument. Come for an evening of dance, song, and culture. Avant is proud to partner with the Jacksonville Arts & Music School (JAMS) for this special evening of music. Thanks to Cultural Council of Greater Jacksonville and CPAs Shorestein & Shorestein for stepping up as sponsors for the event.